Round faces are perfect for strong angular frame shapes with lenses that are wider than they are deep. Oval-shaped faces do well with square and rectangular frames that add contrast to the curved lines of their cheeks. Rectangular faces look great with a strong or accented brow line and a strong horizontal element with curved edges. Heart-shaped faces need glasses that balance their cheekbones and will need to experiment with the right width of any frame style. If you have cool features, best frame colors include black, silver, rose-brown, blue-gray, plum, jade, pink and dark tortoise. If you have warm features, try camel, khaki, gold, copper, ivory, warm blue and fire-engine red. Whether you have a complicated prescription, need custom progressive lenses, or just want to a local professional, we have you covered when it comes to frames. 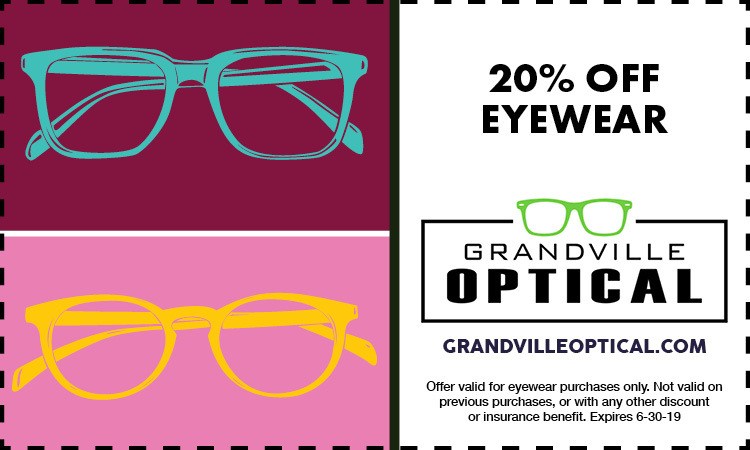 Schedule an appointment and find your perfect pair of eyewear today!